‘New Album’ is where a band or artist answers some questions about their latest release. 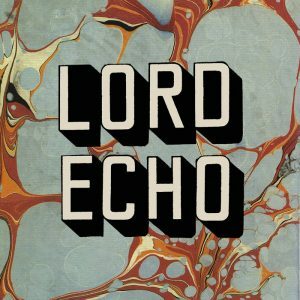 Up next is multi-instrumentalist producer, engineer and DJ, Lord Echo, whose new album ‘Harmonies’ was released last month. At my studio World Of Sound, in Lower Hutt then Berhampore. I did it all, and studio is home so both! I make the music then work with vocalists. There’s a over all sound, not sure about an overall theme. No. Still just trying to realise the sound in my head. Having a good mixing desk and a patch bay really helped. Some times the dullest pieces of equipment can provide the greatest creative freedom. It’s pretty varied, so not really. But for me one of my favourite tracks is ‘Life On Earth’. Yes, everything is available on our Bandcamp page and all the usual digital platforms – single vinyl, DJ Friendly double vinyl, CD. 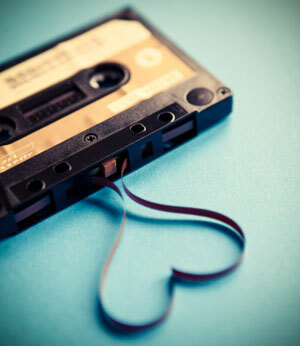 Hopefully cassette in the near future, I’m sure the Japanese will come through. Yes, there’s been three videos made for ‘Just Do You’, ‘The Sweetest Meditation’ and ‘Low To The Street’.